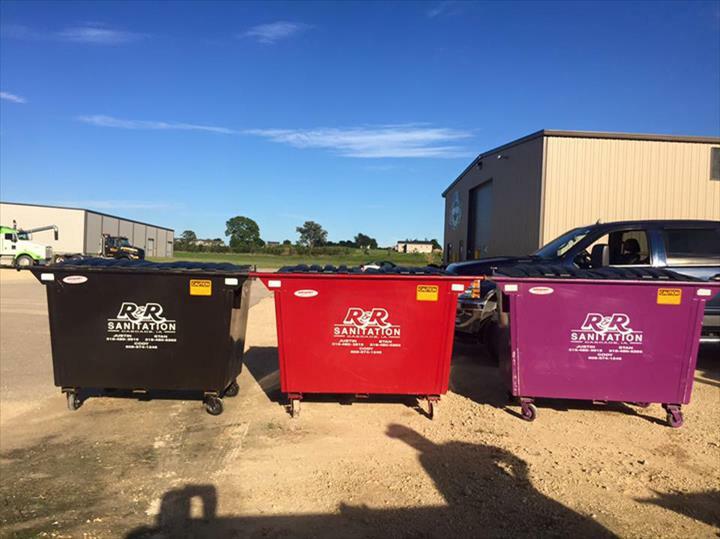 R & R Sanitation, in Cascade, IA, is the area’s leading garbage and scrap metal company serving eastern Iowa since 2003. 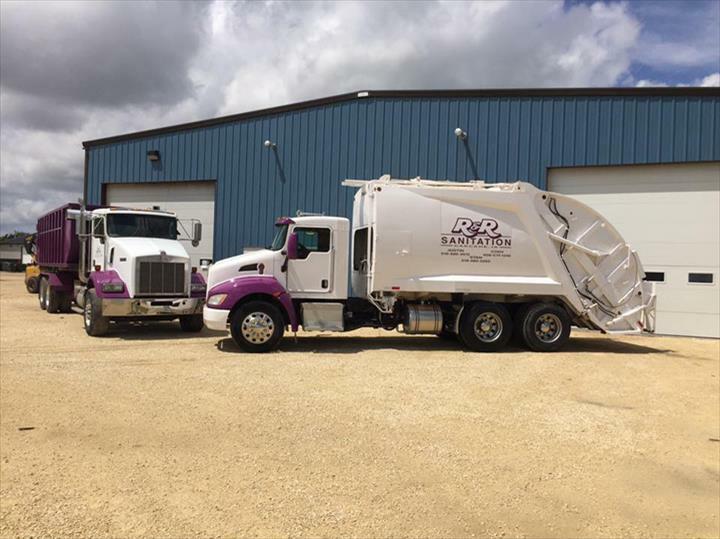 We specialize in garbage and scrap metal hauling as well as dumpster and roll-off services. 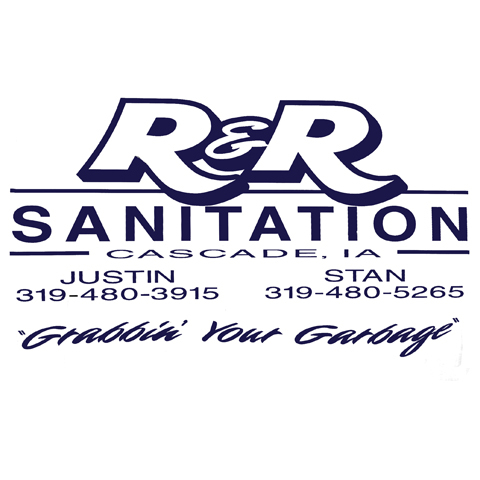 For all your garbage collection needs call R & R Sanitation in Cascade today.